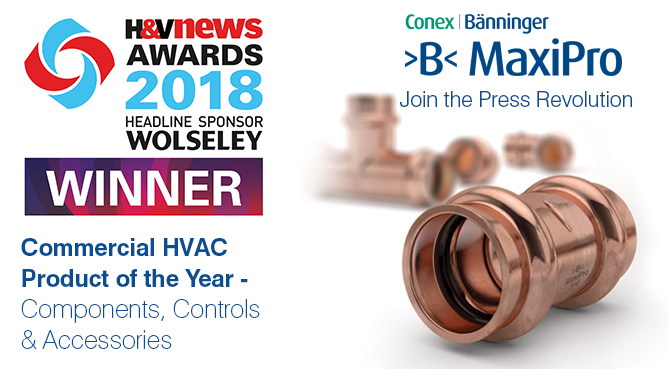 Conex Bänninger are pleased to announce that >B< MaxiPro was crowned the winner of the Commercial HVAC Product of the Year - Components, Controls & Accessories category at the H&V Awards 2018. Please take a few moments to complete the following survey. Your entry is anonymous. The results are confidential and are for the use of Conex Universal Ltd only. 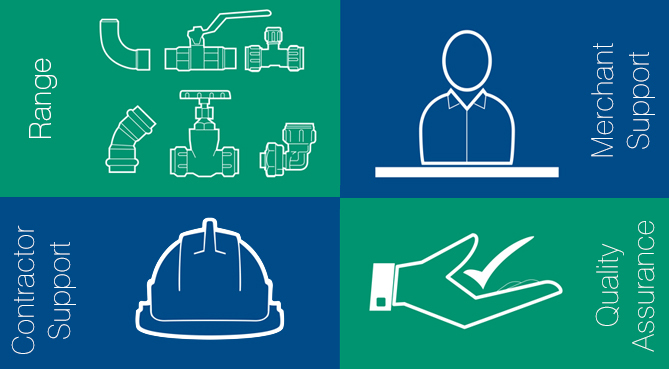 Please select one from each of the following that best describes the job you do. Overall, how would you rate Conex Banninger on their Engineering and Technical Support on a scale of 1 to 10, where 1 is "poor" and 10 is "excellent"? Think about all aspects, including accessibility, expertise and reactivity of staff. Overall, how would you rate Conex Banninger on their Marketing on a scale of 1 to 10, where 1 is "poor" and 10 is "excellent"? Think about all aspects of their marketing activity, product literature, web site, advertising and product promotions, public relations, and providing updates on products and service. Overall, how would you rate Conex Banninger on product quality on a scale of 1 to 10, where 1 is "poor" and 10 is "excellent"? 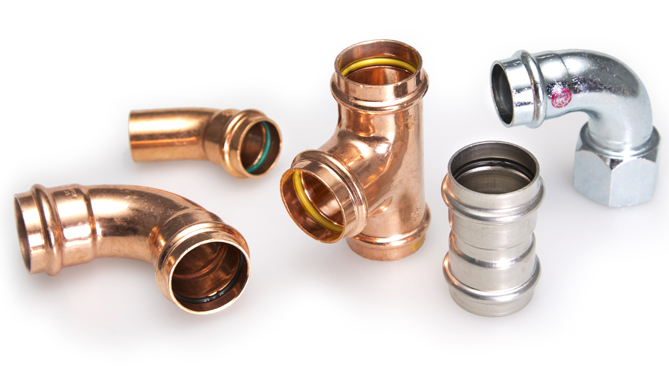 Think about all aspects of product quality including range breadth and depth, reliability, ease of use, fitness for purpose, technical information provided and actions taken on product issues. 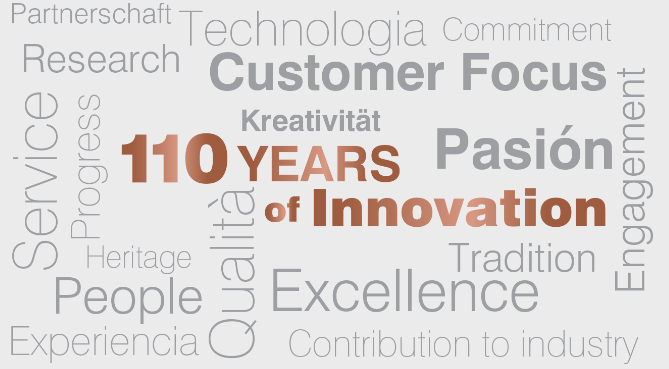 Now, taking into account the products, services and support provided; product range, product quality, product availability, ease of use, customer service and engineering and technical support, how would you rate Conex Banninger on their products and services as being worth what you pay for them, using a scale of 1 to 10, where 1 is "poor" and 10 is "excellent"? How likely would you be to recommend Conex Banninger to a colleague or other professional you know? Please use a scale of 1-10 where 1 is definitely "would not recommend" and 10 is "definitely would recommend"? If you had complete freedom of choice, that is, no contractual requirements, company policy or influence, how likely would you be to repurchase Conex Banninger product? Please use a scale of 1-10 where 1 is "definitely would not repurchase" and 10 is "definitely would repurchase". Please indicate below, as many as appropriate, areas where you would like to see improvements in our products or service.